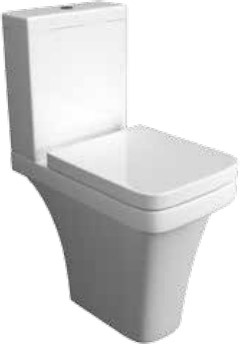 Sicily Toilet Range - From Only £142.99! In stock now from just £142.99 including VAT! Hurry while stocks last! 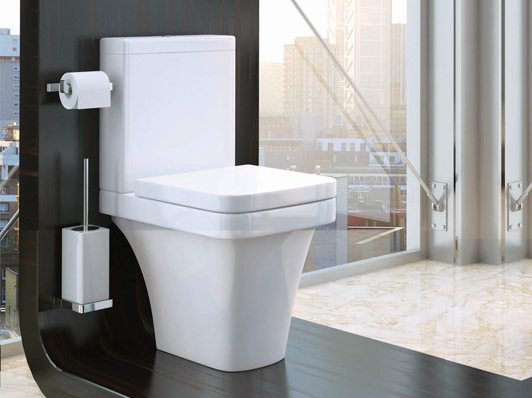 The Sicily Range Of Toilets boasts sublime slimline modern looks and elegant curves to make it a stunning addition for any bathroom. Its sleek, contemporary minimalist design is inspired by the very latest in Italian designs. Its smooth, ergonomic shape sets it apart from the crowd, as does its flawless high-gloss surface and bold, stark lines. 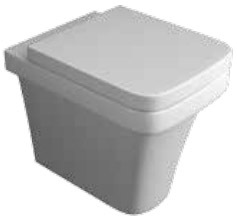 Our range of Toilets, Cisterns and Soft Close Seats are the ideal choice for any bathroom. 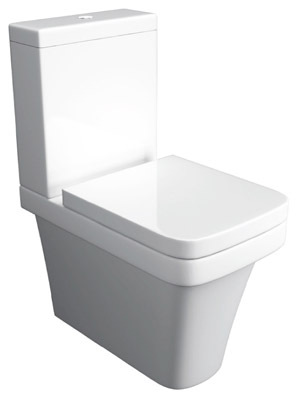 The Sicily Close Coupled Toilet Set - Only £208.99! The Sicily Close To Wall WC Set - Only £214.99! The Sicily Comfort Height WC Set - Only £229.99! The Sicily Back To Wall WC Set - Only £142.99!